We have a number of enjoyable events planned for the summer, and we're looking forward to seeing you at one of the fine venues listed below. 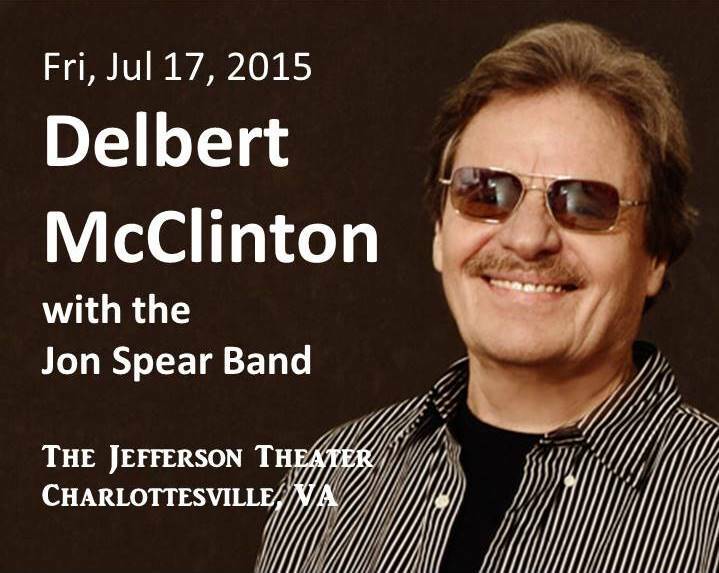 We're especially excited to be the opening act for Delbert McClinton this coming Friday July 17, at Charlottesville's venerable Jefferson Theater. We've followed Delbert for years and we own a small mountain of his CDs – so it's an honor and privilege for us to be on the same billing with a performer of his caliber and reputation. 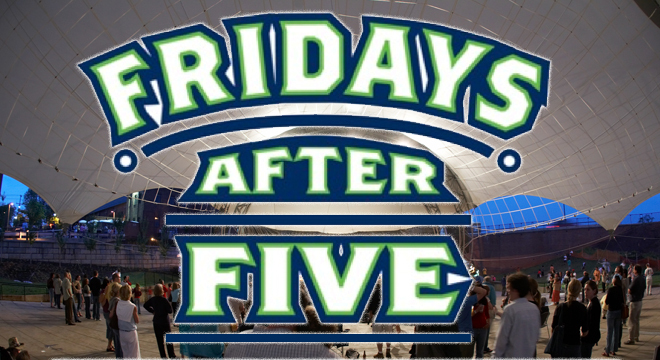 There are still tickets available so if you want to save a few $$$ by purchasing your tickets at the advance price, please click here. For our friends in the DC/MD/NOVA area, we have a great EARLY gig scheduled at JV's in Falls Church for Sunday, July 26 from 4-7:30 pm – so you can enjoy our music, have time for dinner, and still get home early! Bandmembers Jon Spear and Andy Burdetsky both used to live in the DC area and they really enjoy seeing their old friends when we're back in town. 2015 is shaping up as a great year. Our "Old Soul" CD has just started its 5th month on the Roots Radio Report "Top 50" Chart and has also been getting regular airtime on SiriusXM Bluesville satellite radio. Come to any of our gigs and we'll have CDs available for sale and even autograph them if you want. We've had some great reviews and, on top of that, we're appearing at events alongside the likes of Debbie Davies, Delbert McClinton, the Iguanas, the Chris Duarte Group, and Memphis Gold. So what could make us happier? – seeing YOU at one of these great upcoming events. Delbert McClinton is a legend among Texas roots music aficionados. He's been entertaining appreciative audiences for over 40 years with his formidable harmonica playing, brilliant song-writing and and super-talented backup band. The Jon Spear Band is going to get the Jefferson Theater in a rocking good mood for Delbert's appearance on July 17 and we're looking forward to seeing you there! Our "Old Soul" CD has just entered its fifth month on the Roots Music Report Contemporary Blues Album "Top 50" Chart. 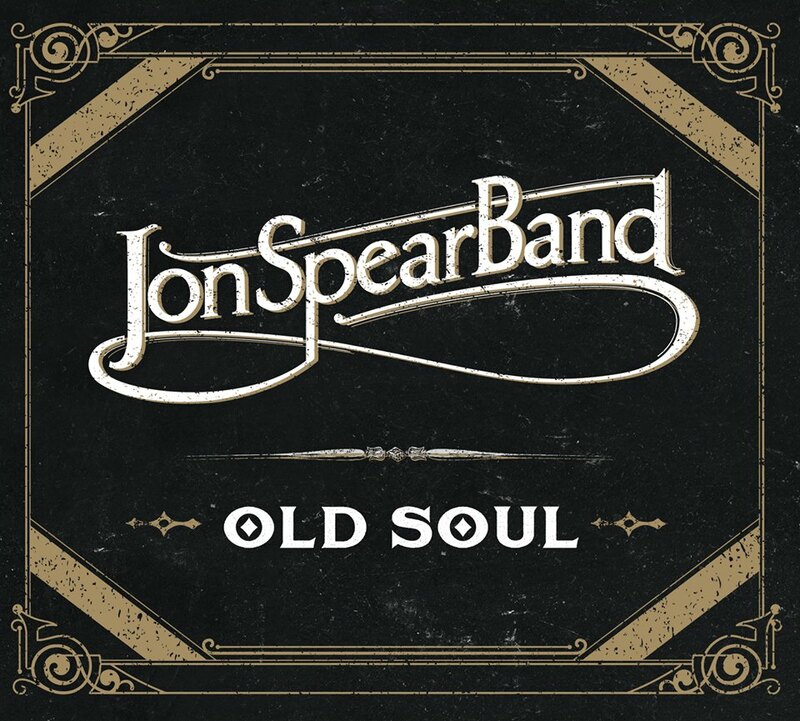 Meanwhile, across the pond, "Old Soul" was listed at #17 in the Top 50 list compiled monthly by the UK Independent Blues Broadcasters Association in March of this year. To date, our CD has been heard on over 60 stations on every continent except Antarctica, and we've signed up fans as far away as Japan, South Africa and Australia. If you'd like to purchase your own copy of the CD and see what all the excitement is about, please visit CD Baby, Amazon.com, or iTunes.